Oracle Service Cloud Email Management ensures quality communication, such as chat and timely resolution of customer inquiries. Email Management is integrated with the self-learning knowledge base and across customer interaction channels, and it"s optimized for today's smartphones and mobile web devices. Start transforming your disruptive email volumes into rich interaction opportunities. Deliver quality communications and timely resolution to disruptive email volumes, with personalized responses that leverage centralized knowledge, routing, workflow and cross channel communications. 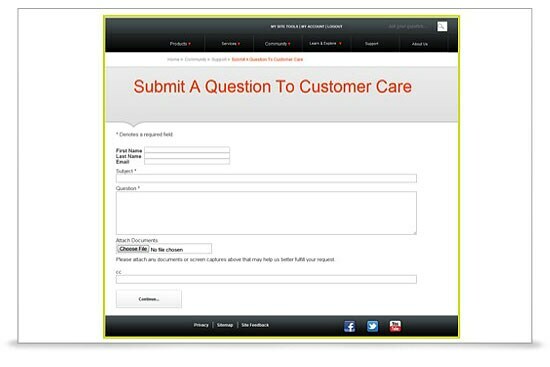 Reduce inbound email volumes that require agent handling with prepared auto-responses to commonly asked questions. Efficiently manage incoming emails and webforms by automatically routing inquiries to agents based on their availability, skill, and performance.